Cuddle up with a soft plush panda! Pandas are a widely recognized symbol of China and symbolize friendship and peace. Most of their time is spent eating, relaxing, and sleeping in bamboo forests. 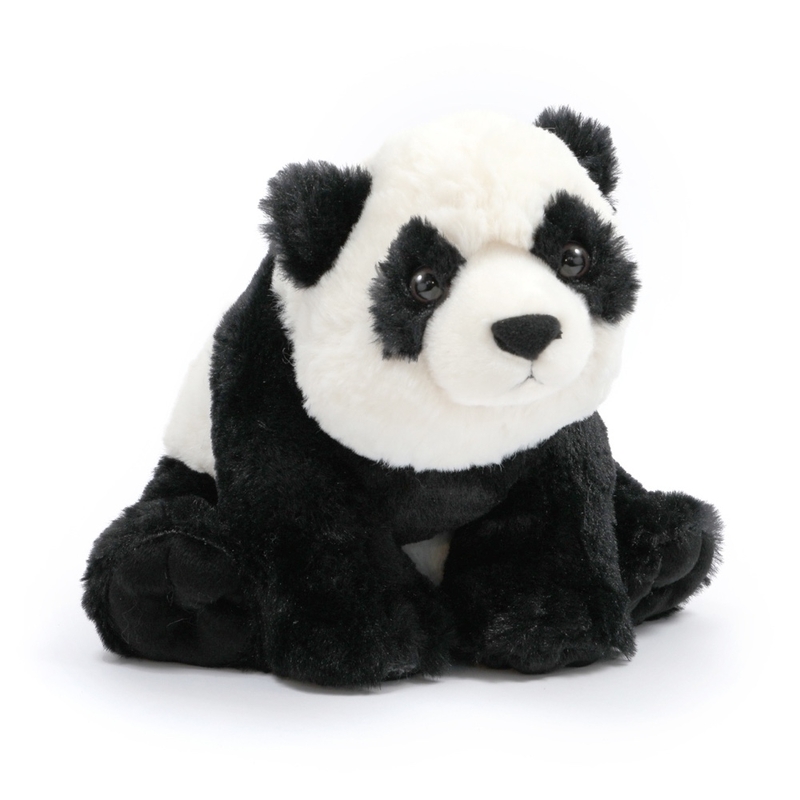 Take a note from the panda’s easygoing lifestyle and relax with this soft and snuggly 12” plush! 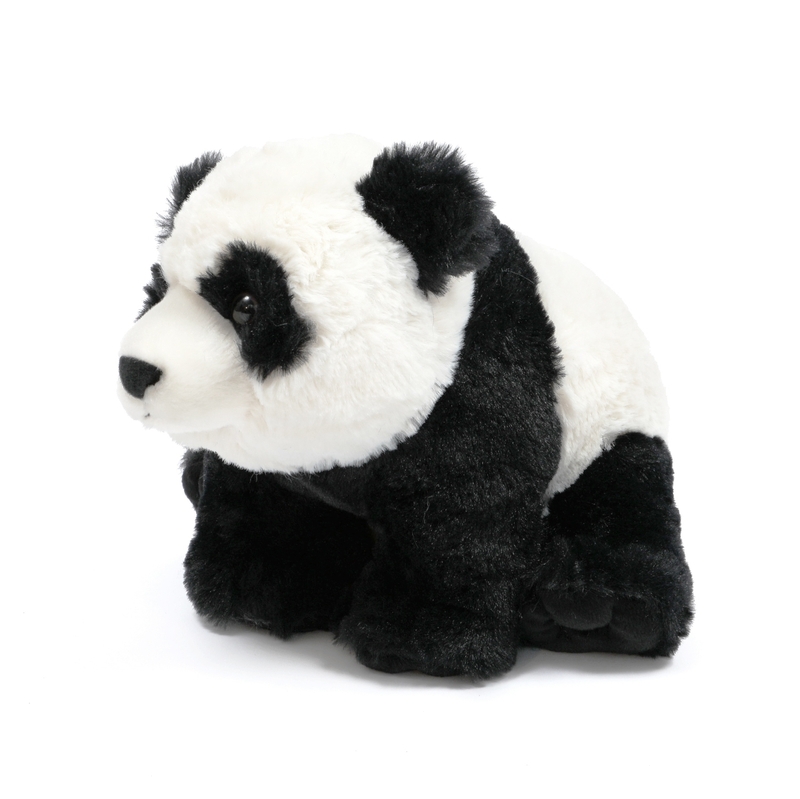 Kids will love bringing their plush panda on all their daily adventures. 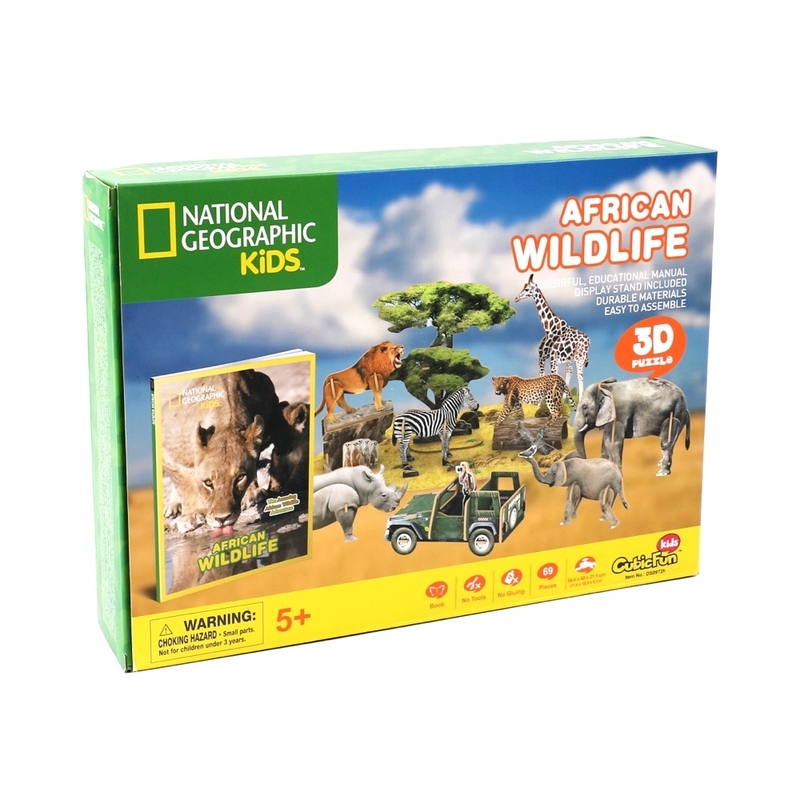 This adorable and playful panda is also a great opportunity to teach kids about endangered species. 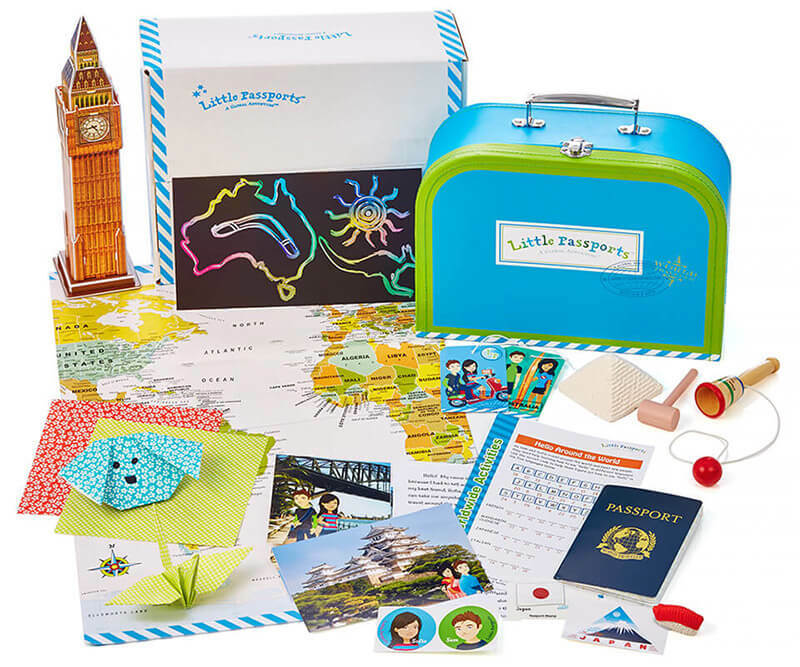 Explain to kids how the international community’s dedication and teamwork helped pandas survive and thrive in their natural habitats and in zoos and breeding centers around the world. Care Instructions: Surface wash with a clean, damp cloth.